is no longer there. An unusual therapy involving only a mirror is providing. 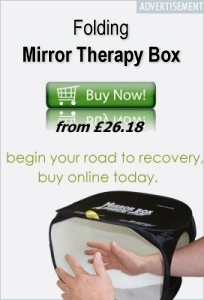 Great video with new thinking on mirror box therapy. 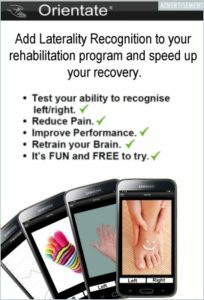 Mirror Box Therapy is usually used by Uni-lateral amputee, In this video you see a bi-lateral amputee using mirror therapy with the help from the physiotherapist.